UK: My best friend sent me this to me with the message: "Every so often you come across something so gay that your mind is blown. 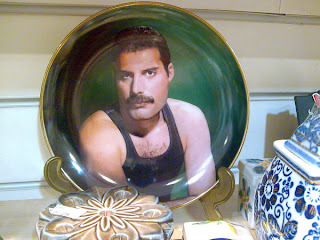 Yesterday, in a charity shop"
My best friend sent me this to me with the message: "Every so often you come across something so gay that your mind is blown. Yesterday, in a charity shop"